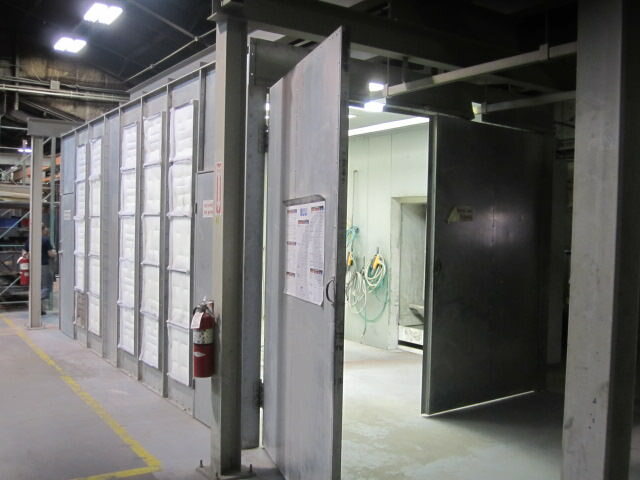 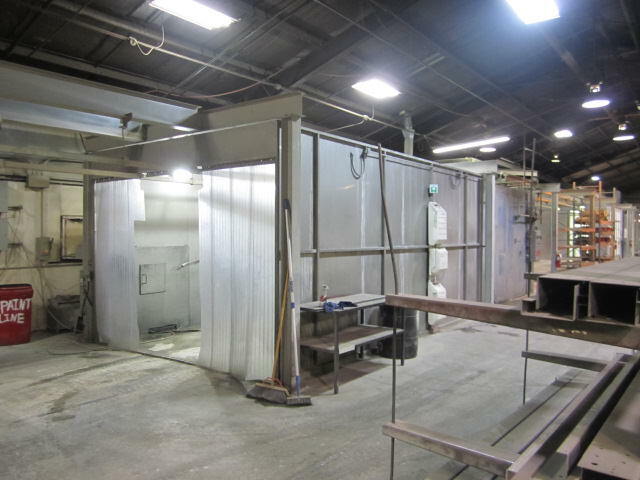 Global Webcast Auction of Surplus Assets to the Continued Operation of ThyssenKrupp Access, a World Class Elevator Manufacturer. 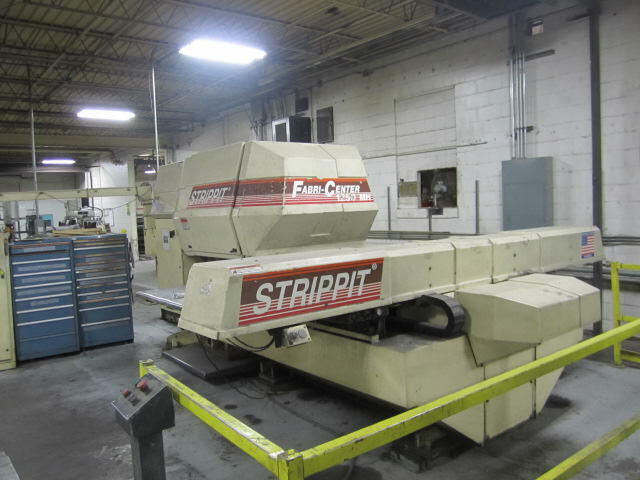 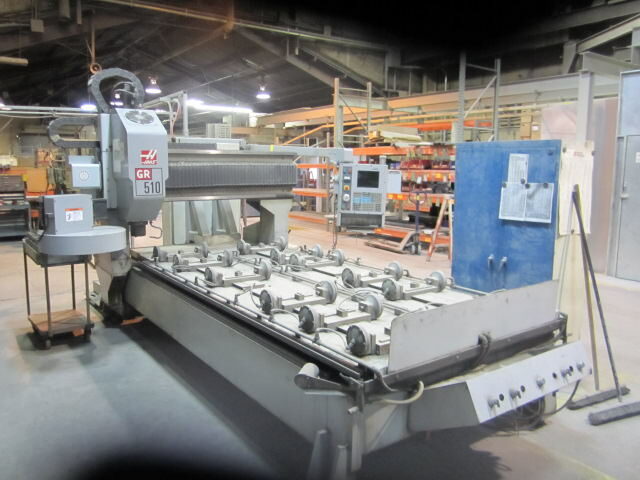 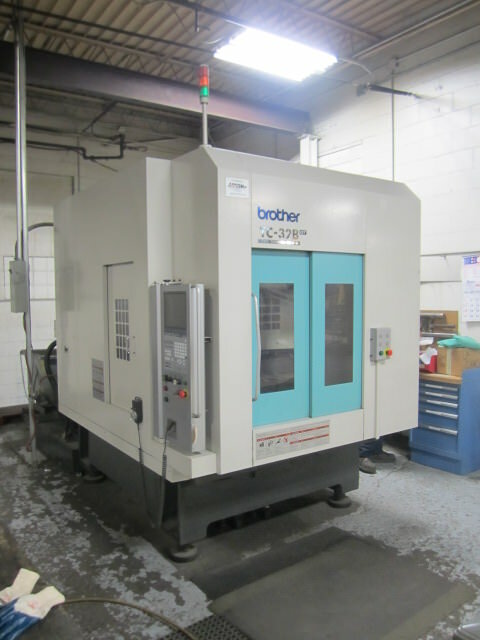 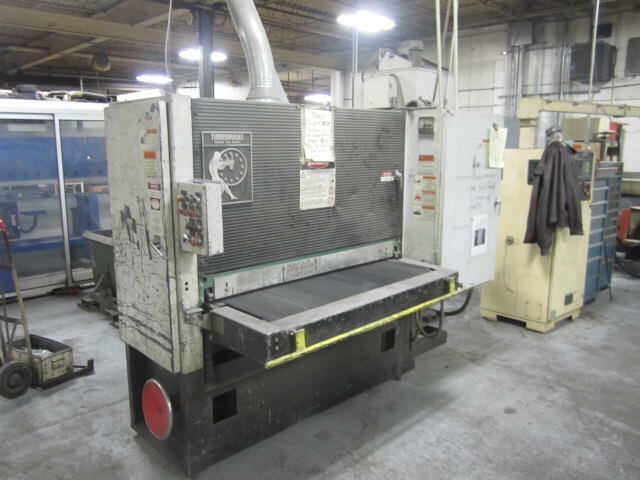 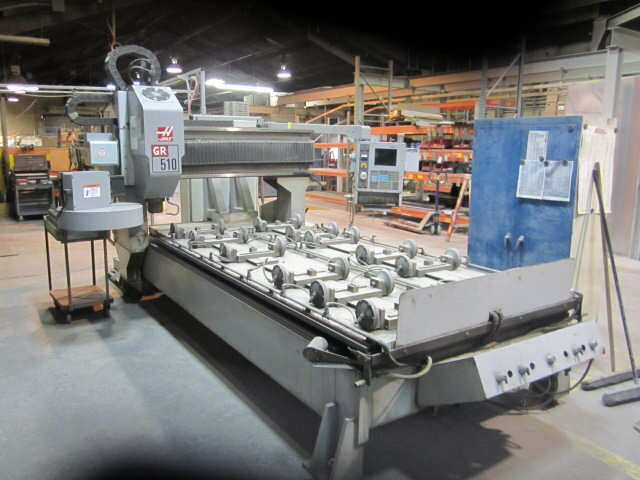 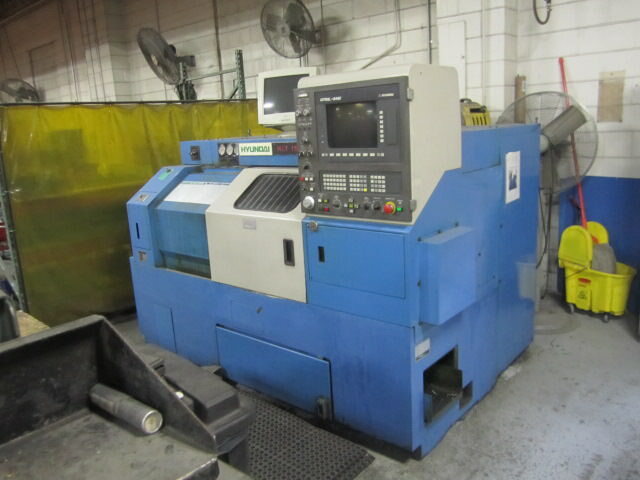 – Brother Model TC-32B QT 3-Axis CNC Tapping Center (New 2006), Equipped with with Touchscreen Control, Coolant System, Conveyor. 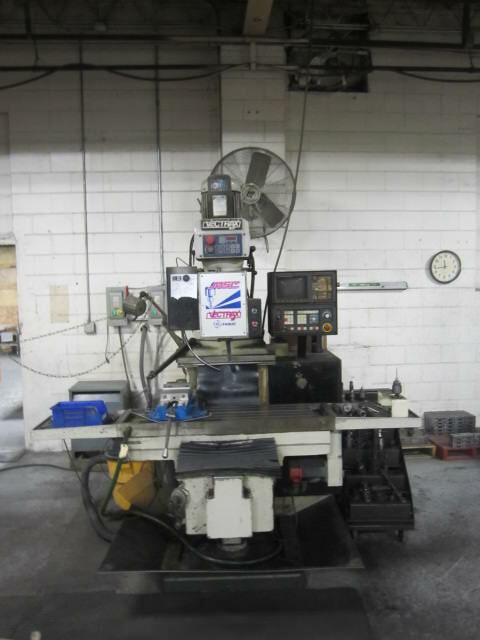 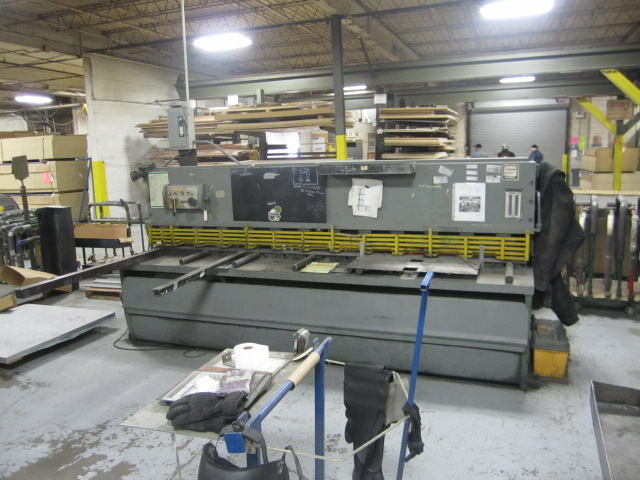 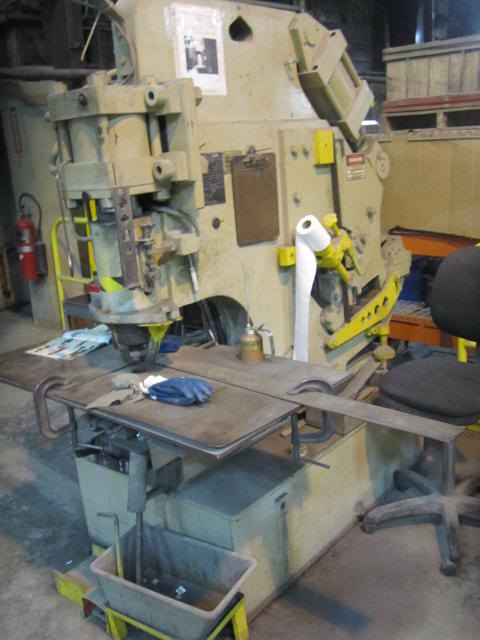 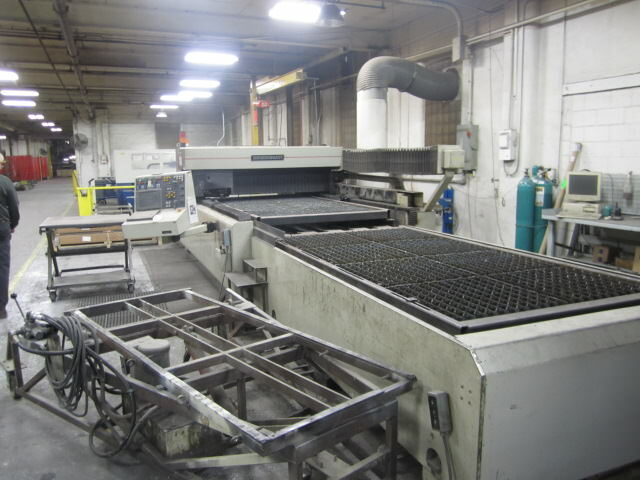 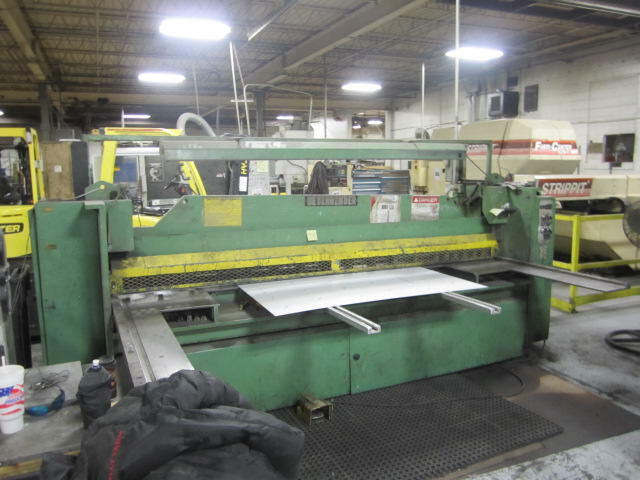 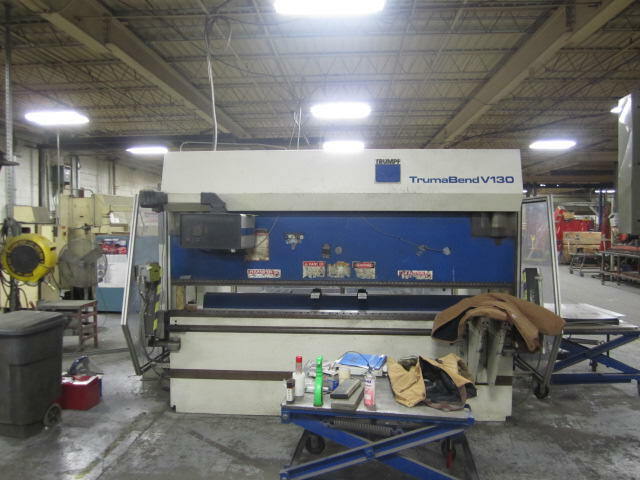 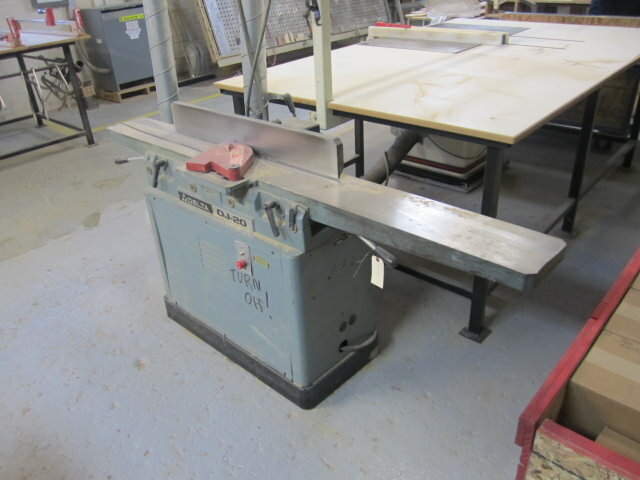 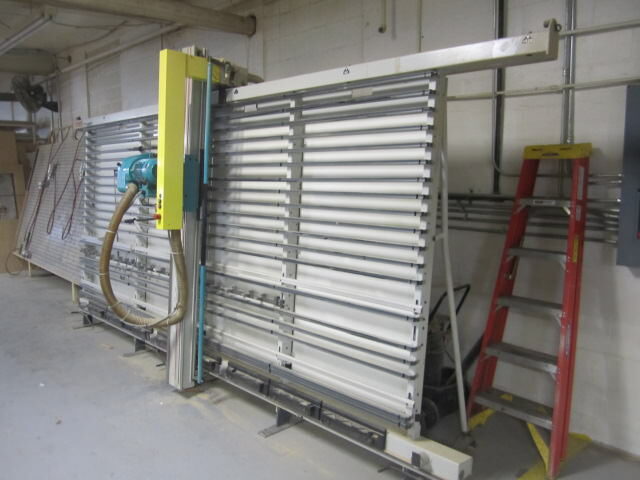 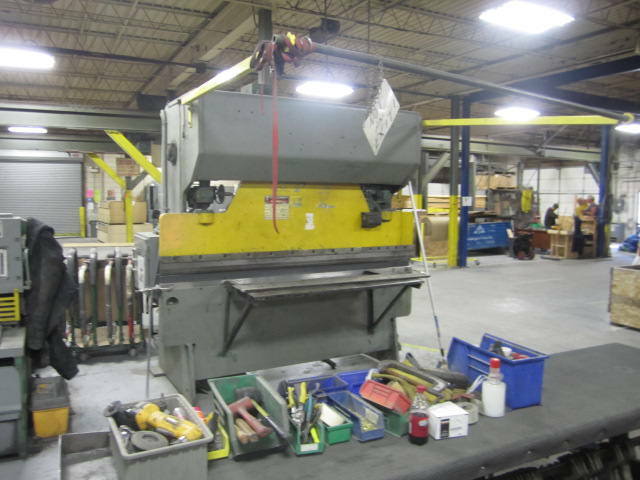 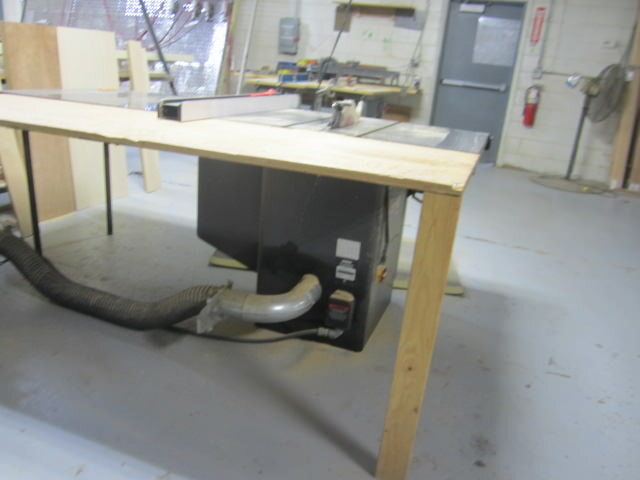 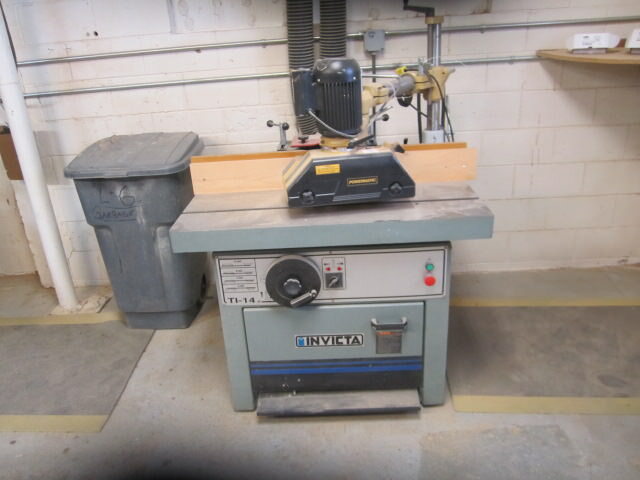 – Vectrax Model GS30NF 3-Axis CNC Tapping Center (New 2002), Equipped with Fanuc Series O-M Control Cabinet, 13”x46” Work Table Tool Tray Extension. 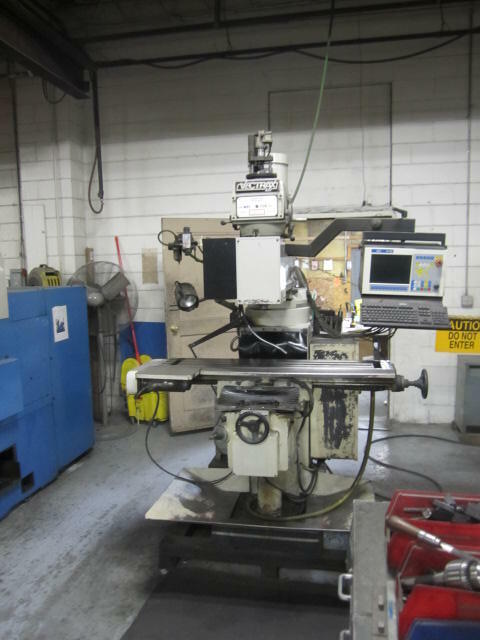 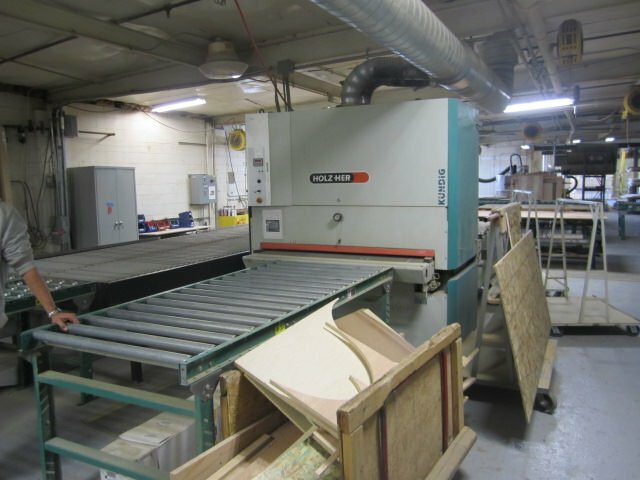 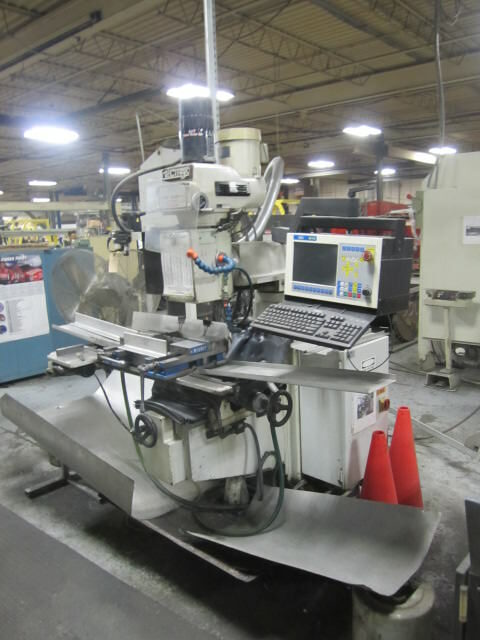 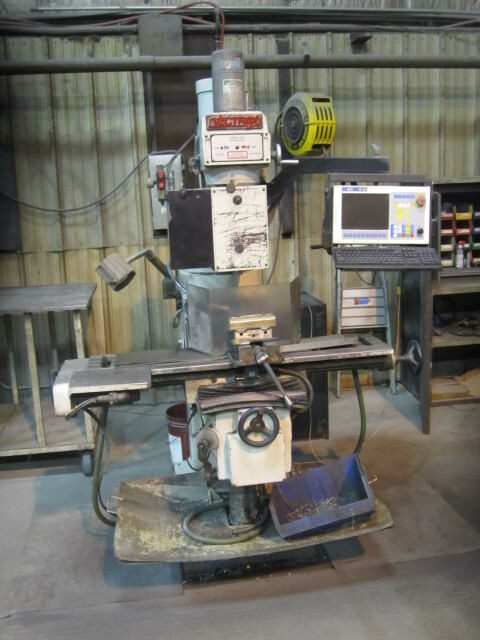 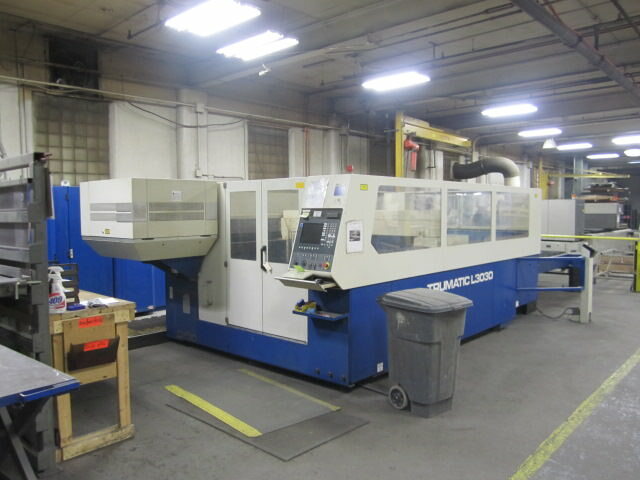 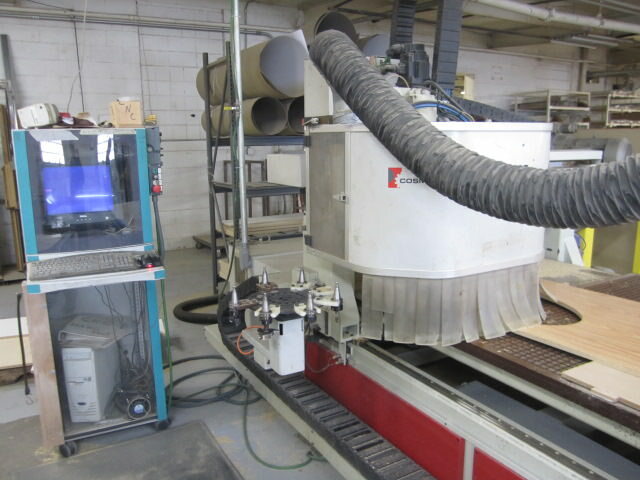 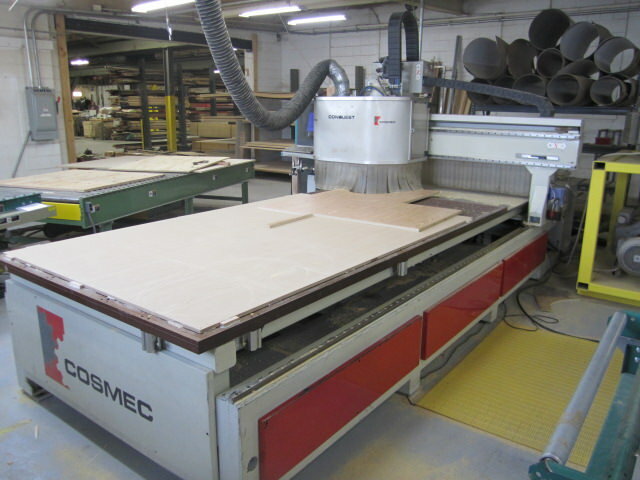 – Vectrax Model GS-N16V 3-Axis CNC Vertical Milling Machine (New 2001), Equipped with MSC M-15 Pendant Control. 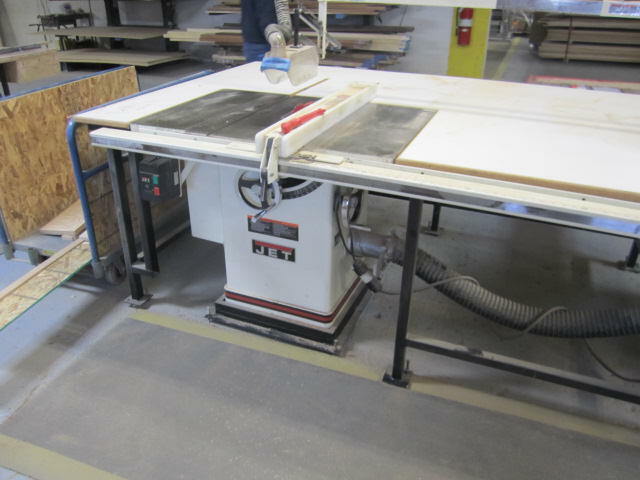 – Timesavers Model 352-1M 52” W Wood Belt Sander, Equipped with Dust Collector. 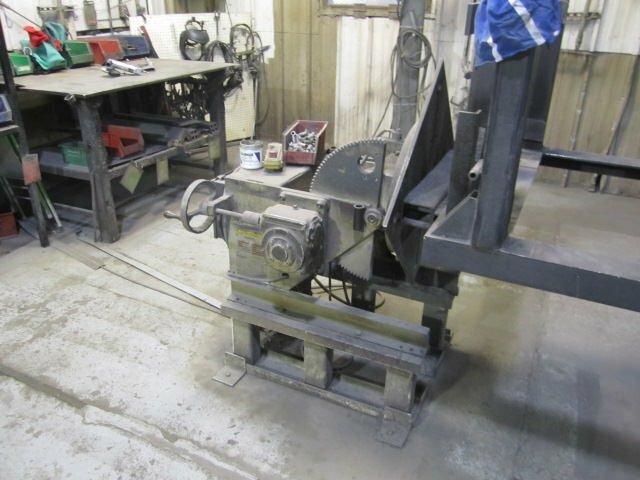 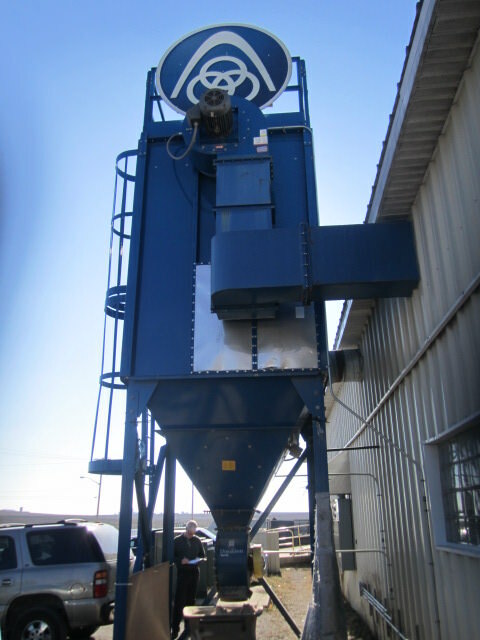 – Summit 10’ Hydraulic Shear, Equipped with 4’ and 3’ Squaring Arm. 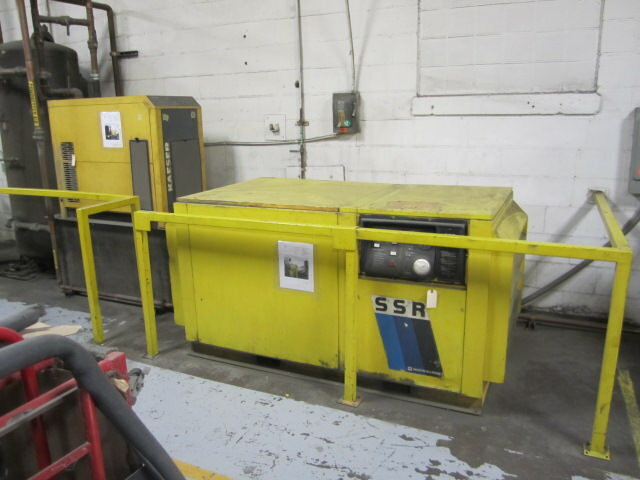 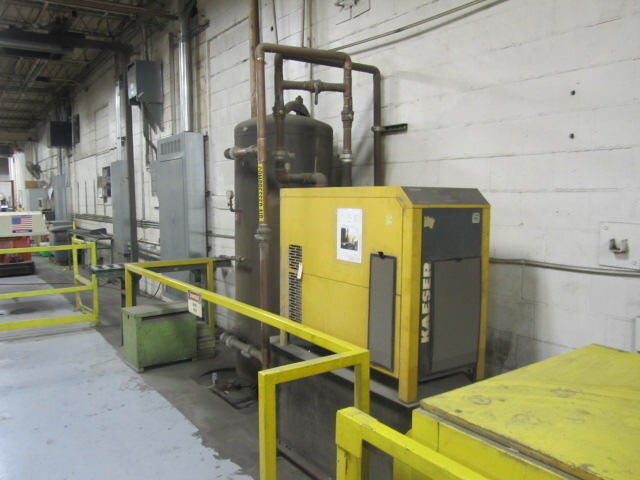 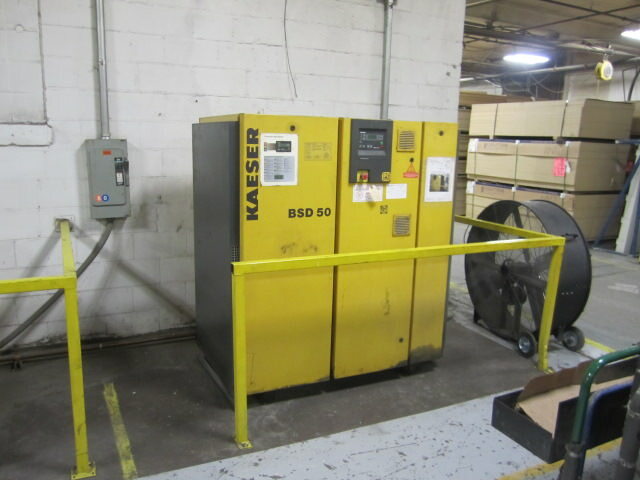 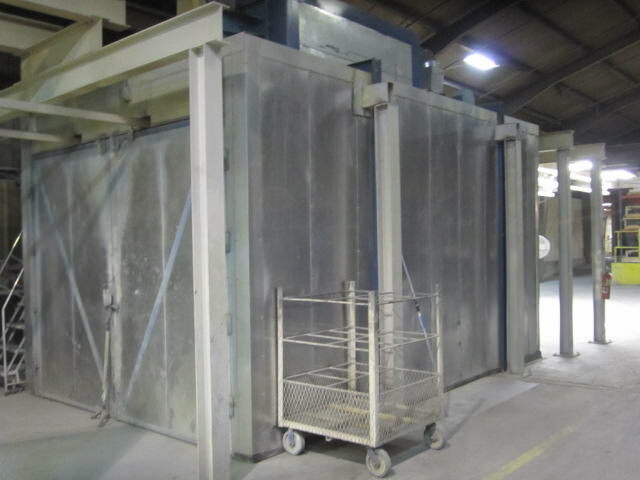 – Kaeser Model KRD250 250 scfm Refrigerated Air Dryer, Equipped with Receiving Tank. 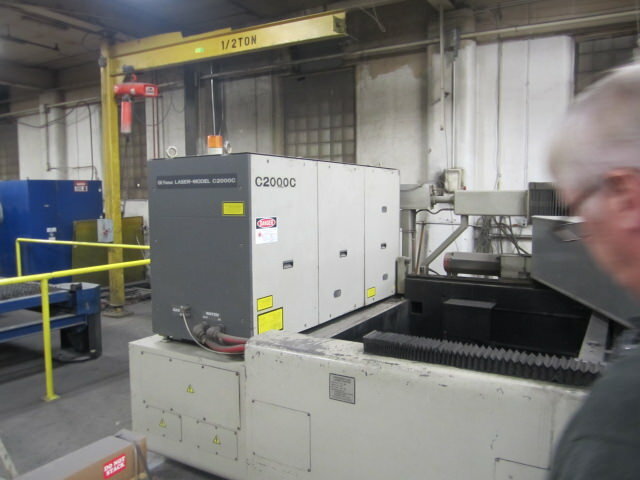 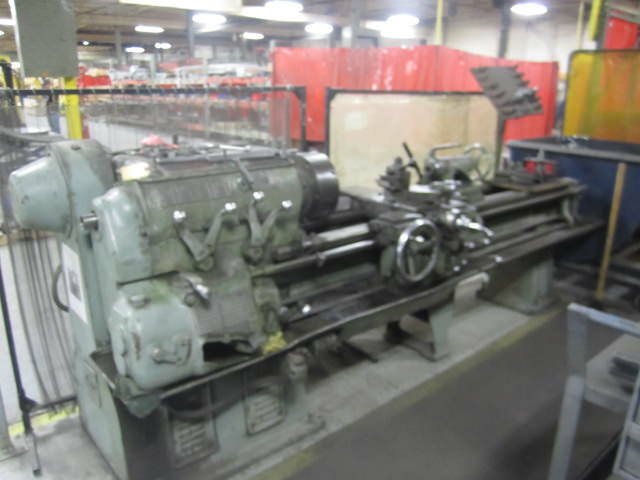 – Miller CP-200 Amp Mig Welder, Equipped with 60 Series Wire Feeder. 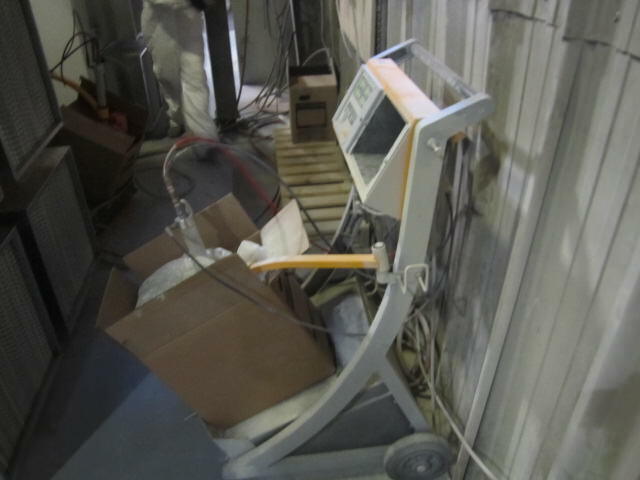 – 5,000 LB Platform Scale, Equipped with Wall Mount Digital Scale.